Every hour of every day, Northern Region Water Board people embrace the challenge of delivering safe, sustainable and affordable water services to more than 300 000 customers. 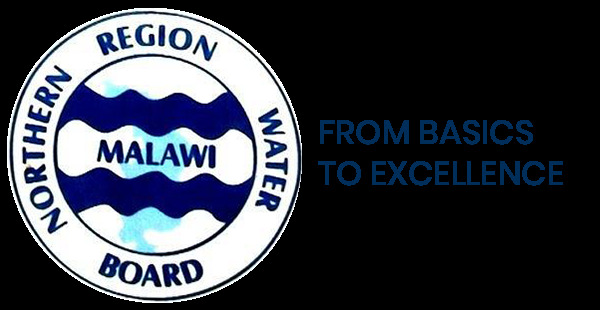 Wholly owned by the Government of Malawi under the Water Works Act (No. 17 of 1995), Northern Region Water Board is focused on providing essential services that support growth and economic development throughout our region. We are currently supplying potable water to the following areas: Mzuzu, Ekwendeni, Chintheche, Nkhatabay, Mzimba, Rumphi, Chilumba, Karonga, Songwe and Chitipa.